Sebastian Drake is a novelist, working out of a dilapidated apartment in the city, who’s trying to come up with his next story idea. But he’s stuck. This is a story about a man with a new lease on life, who leads a dual existence. Behind his desk, he is an aspiring author. On the streets, he is a rogue undercover and unknown vigilante. Excellent Start to a New Series!!!! I loved this book by Dan Burns, this is my first time to ever hear of him. George Guidall has the PERFECT voice for Sebastian Drake, the protagonist in this book. This is a fast paced story with a very unique character. The protagonist is tough as grit ex CIA who has moved on in his life. 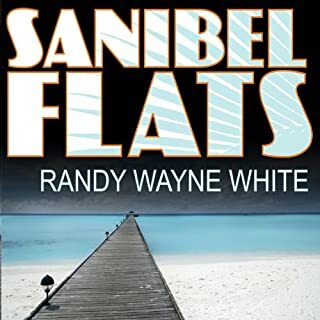 Working at being an author he's accepted a job as a private investigator on a cold murder case from 10 years ago. Meanwhile his publishing agent has gotten him a contract but there's a catch... he has five weeks to complete his book. It's not even near completion. The closer Drake gets to the truth about the murder the more dangerous things become. Not only for Drake but for those around him. When a woman he has just started seeing is murdered he thinks it may have something to do with him and his investigation. But then bad gets worse. I couldn't put this down and can't wait for the next installment! Quite Good! Novel Story Line! Of course, I have to admit that I love George Guidall's narration -- so it was a no brainer that I would buy this book. To my delight, it was a great story -- unique in terms of the angle and very good at hiding the upcoming twists and turns. Sebastion Drake, it seems, has a storied past and when his daughter is at risk, he summons it. I enjoyed the story -- a broke novelist without an idea, a drunkard, and somehow, he conquers all. Not a fairytale, but a nice, engaging good guy-bad guy duel. Listened to it in 1 sitting! Captivated me throughout. Well written. Would compare him to David Baldacci. George Guidall made the characters come alive. Looking forward to "Drakes" next adventure! 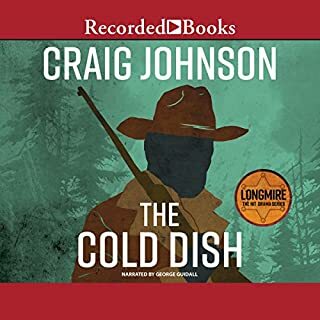 Where does A Fine Line rank among all the audiobooks you’ve listened to so far? Great story line, couldn't stop listening to it! The narration was awesome! It's getting hard to find good staff nowadays. Sebastian Drake is getting pretty close to rock bottom. An author of three good selling books, for months he's been unable to write anything beside, 'A novel, Title to be decided.' He is running out of money, owes rent on his dilapdated apartment and alimony to his recently divorced wife and daughters, and he drinks. A lot. All day. Then a visitor calls, someone he doesn't know. He wants to offer Drake a job, using his past journalism experience to look into the ten years old unsolved murder of a young woman who was to have married the visitor's son who died just after whilst on active service. Reluctantly, Drake agrees - five thousand dollars a week is a lot of cash. Especially when you're broke. Well written, this is a fast action story of a cold case investigation, old memories and new beginnings. The author even gets to write his book. The main protagonist are well characterized, given backgrounds as well as current appearances and personalities. And this already great read is further enhanced by the narration. George Guidall has the slightly gruff voice perfect for the tale teller of this story. His pacing is good, intonation and expression excellent. He also voices each character individually and appropriately, breathing life into their dialogue. A fine performance. 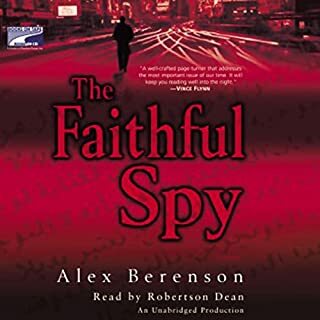 So, interesting story, well written, good characterisation and excellent narration, this is a most enjoyable book which holds the listener to the end. 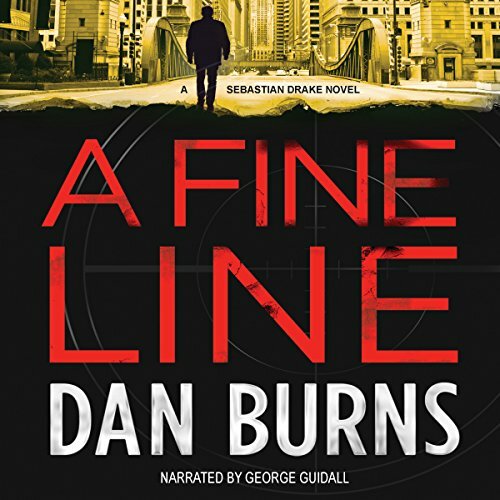 My thanks to the rights holder who gifted me a complimentary copy of, A Fine Line, at my request, via Audiobook Boom. It is a book I would recommend to anyone with a liking for mystery thrillers and quirky investigators. This one will not disappoint. I really enjoyed this fast paced story! I was hooked from the start and couldn't stop listening. Well written and fantastic narration! I was pulled into this book from the very beginning. I loved the narrator on this book and thought he was top notch. This book is full of twists and turns, action and imagery. I requested this review copy audiobook and have voluntarily written this review. The author was new to me. while I have listened to George Guidall before. I will definitely listen to more books by both! Dan Burns did an awesome job with this story and I hope to listen to more books of Sebastian Drake. 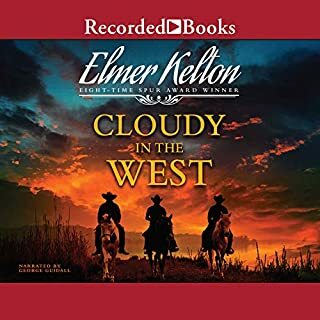 Excellent Story Characters &amp; Narration Great Book! This was my first time listening to a Dan Burns novel, so I didn't know what to expect. 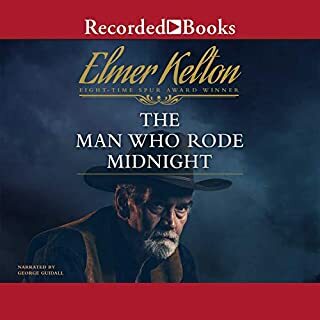 I love the narration George Guidall, so I essentially listened for the narrator, hoping the book would be enjoyable, as well. I was not disappointed. The storyline was unique and interesting to follow, with a few of those twists and turns you hope for in a book. Great read! I look forward to more! This book was great, i listened to it in no time and the only complaint is that's it wasn't longer. Full of mystery and twists with characters brought to life with excellent narration. The story is about a cold case of murder. 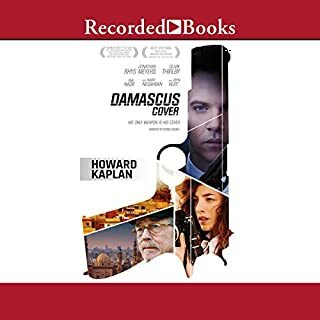 This book is well written and well narrated for audiobook. It will kept anybody guessing until the end of the book. This story revolves around a writer name Sebastian Drake who has writer's block. He is an ex-journalist and also has a secret past which has been wiped from the records. His agent is breathing down his neck for the next book and Drake is making no progress. Then he gets a visit from a mysterious man offering him a job of investigating a 10-year-old cold case murder. Drake isn't really interested at first, but he's offered good money and when he learns more about the case, decides to take the job. The murdered young woman belonged to a wealthy and powerful family, and the only part of her body ever found was her hand which had been put on display in a prominent park. As Drake's investigation continues, the stakes get higher and become personal to him. At first I wasn't sure I liked Drake, he seemed very cold and to be honest, it was quite a while into the book before I got used to him. I wouldn't say I ended the book liking the main character, but I felt the story did delve into his past to explain why he acted the way he did. The pace moved along fine. The investigation and characters were interesting, keeping the reader/listener motivated to find out what happened next and also as to whom the murderer would turn out to be. I was listening to the audiobook and the narrator did a good job. The voice for Drake seemed to fit with the character. I did speed the audio up a little though as it seemed slow in places. I give this a solid 4 stars and would certainly read/listen to another title by this author.